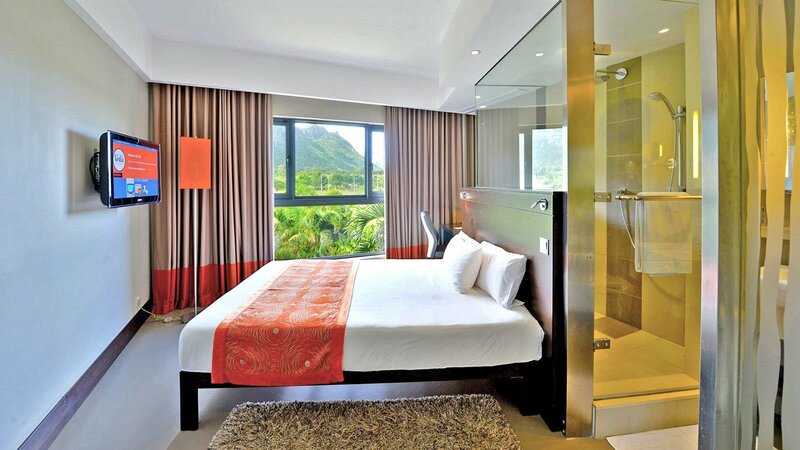 Improve your stay by booking one of our special offers, packages or rates. Voilà Hotel Bagatelle is at the heart of what matters! 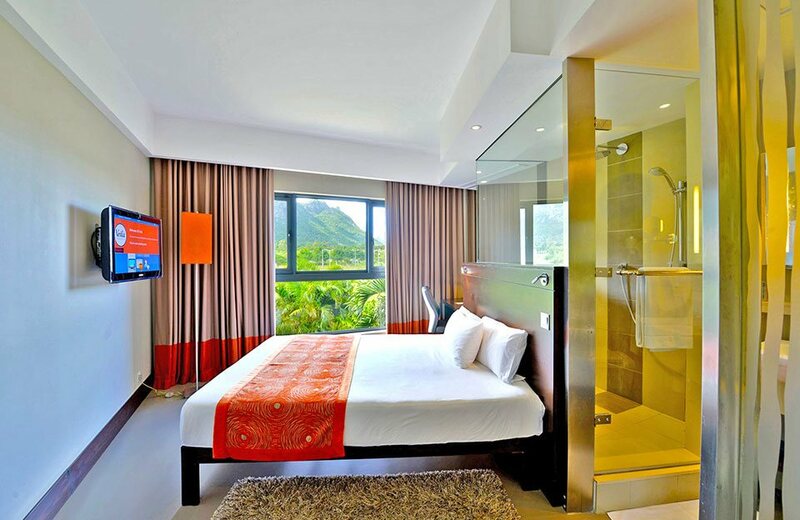 As Mauritius ‘most popular mid-scale 3 star hotel, it offers select services whilst hosting a range of modern Guestrooms, advanced Voilà Meeting facilities, MOKA’Z café and Fitness Corner. 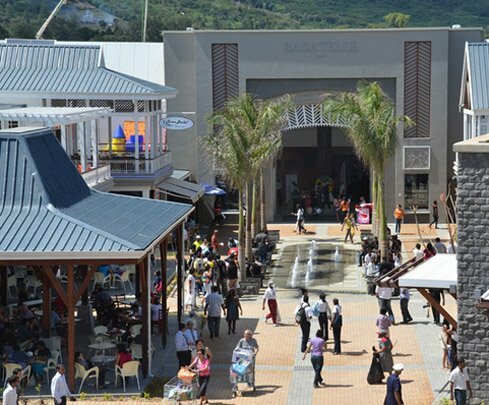 Located at Bagatelle, Mall of Mauritius, it offers access to 120 leading brand shops, 15 restaurants, 6 cinemas, 3 international supermarkets as well a food court. 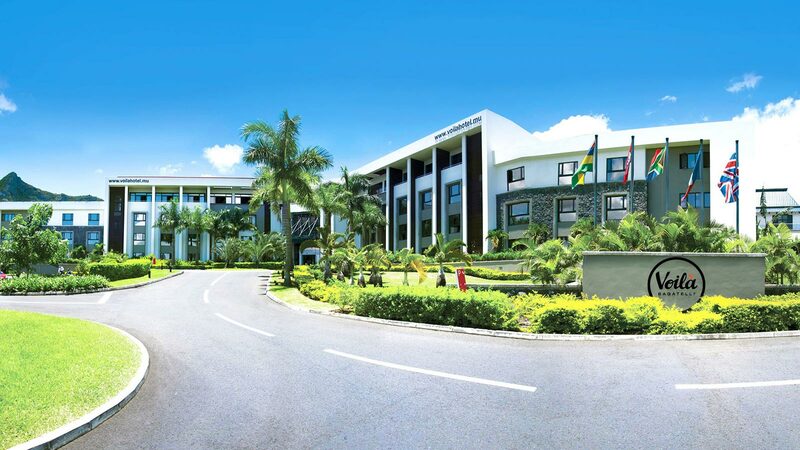 Centrally located, Voilà Hotel Bagatelle offers unmatched access to Ebene Cybercity, Port Louis, Swami Vivekanda Convention Centre (SVICC) and the International Airport. 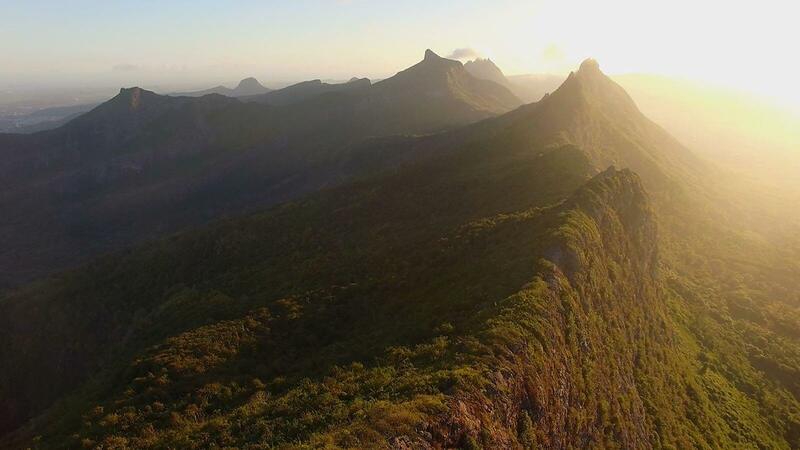 For travellers visiting Mauritius on business, holiday, medical or just a shopping spree, we offer our guests’ an affordable yet valued experience. Work hard.... Rest and rally well! 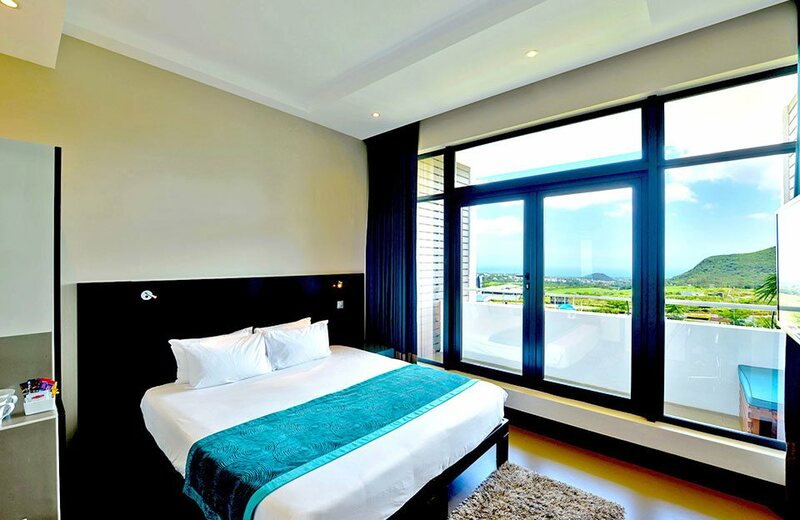 Enjoy a great night sleep on our posturepedic beds and pillows; cotton linen; refreshing rain showers and a healthy breakfast to start your day. Every meeting has a purpose,… what’s yours? 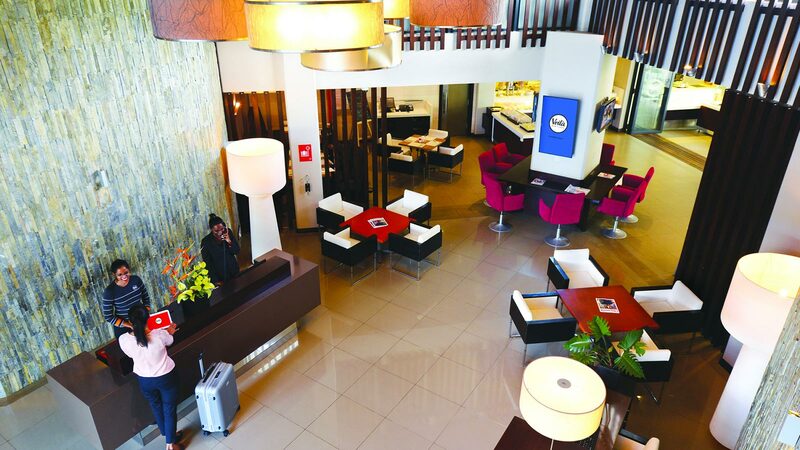 The Boardroom is located on the 2nd floor of the hotel. 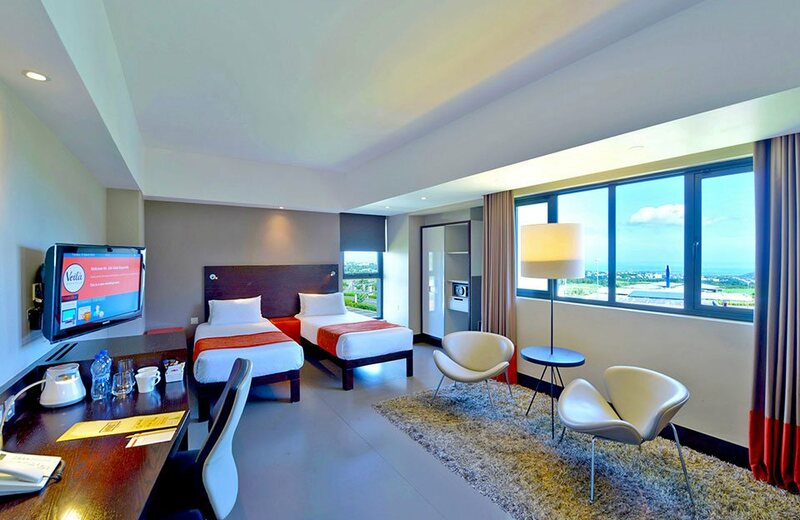 This 30sqm room can accommodate up to 12 persons in boardroom setup. This meeting room provides all the comfort needed with leather seats, coffee machine and buffet counter, ideal for tea and coffee breaks, choice of natural light, for a sunny working atmosphere or blackout blinds for a focused setting. 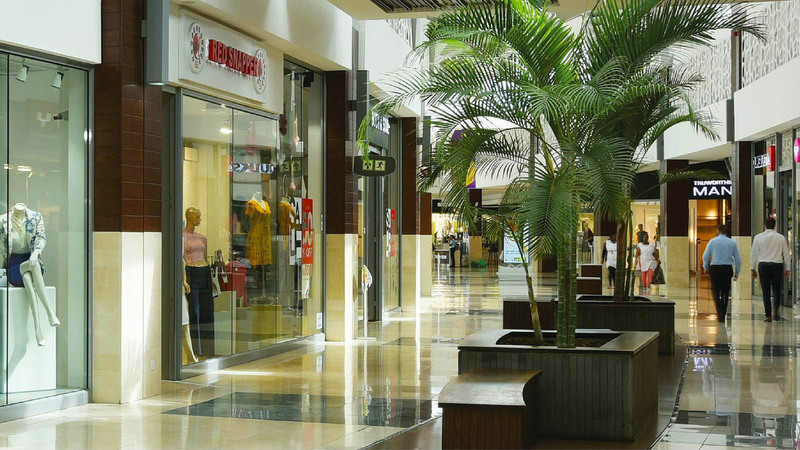 The Accelerator is designed to discuss and decide, create and innovate and generate thought. 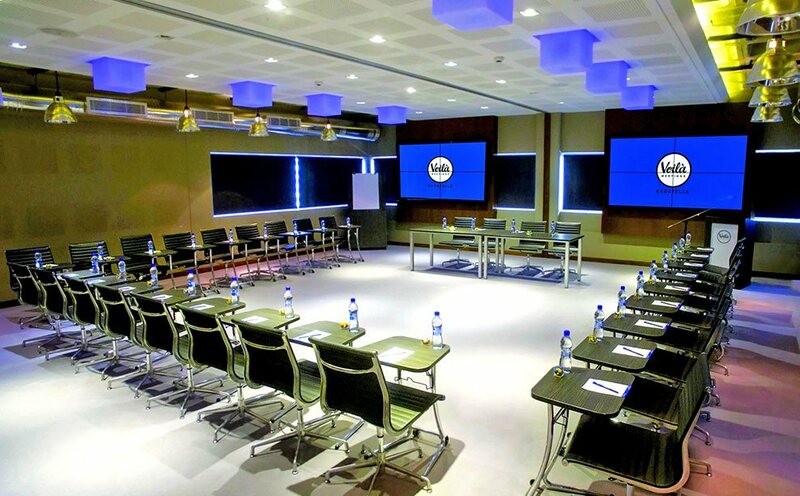 Our 45sqm meeting room provides all the comfort needed with its 18 leather seats, trapezoid tables, lectern with connectivity, in-room buffet, coffee machine, 2 minibars and 2 whiteboards. The meeting room can be set up in boardroom for 18 persons, classroom and u-shape and hollow square with 20 persons. 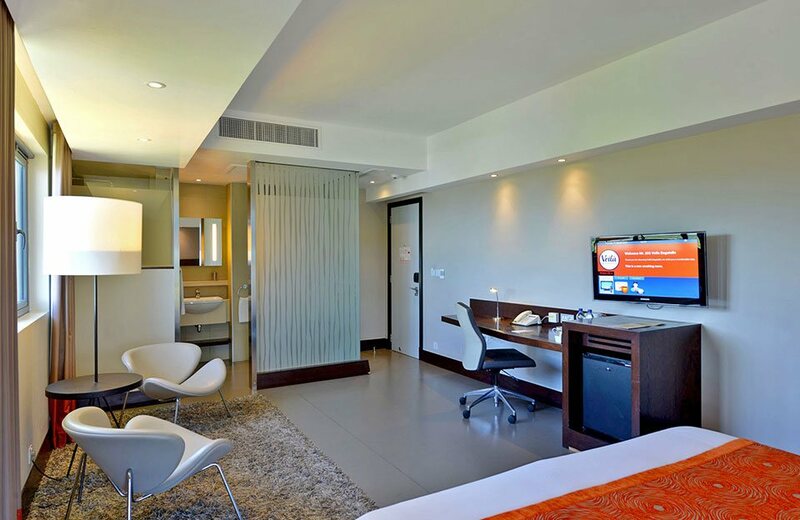 This room allows you to discuss and debate, create and innovate in a casual place without any barriers, without tables. 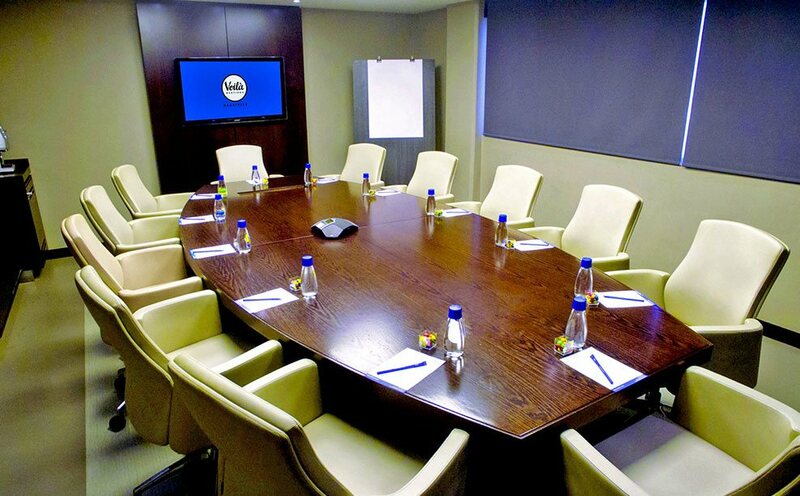 It is the ideal location for team buildings.Our casual 25 sq m meeting room can accommodate 14 persons in u-shape with comfortable ergonomic sofas, 10 persons in a boardroom set-up and 12 persons in a classroom style. 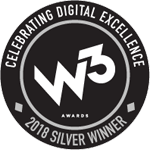 Designed to help you inform and educate, network and promote, the Educator accommodates up to 100 persons in theatre style, 60 persons in classroom style, 30 persons in u-shape style and 40 persons in pod style work sessions. 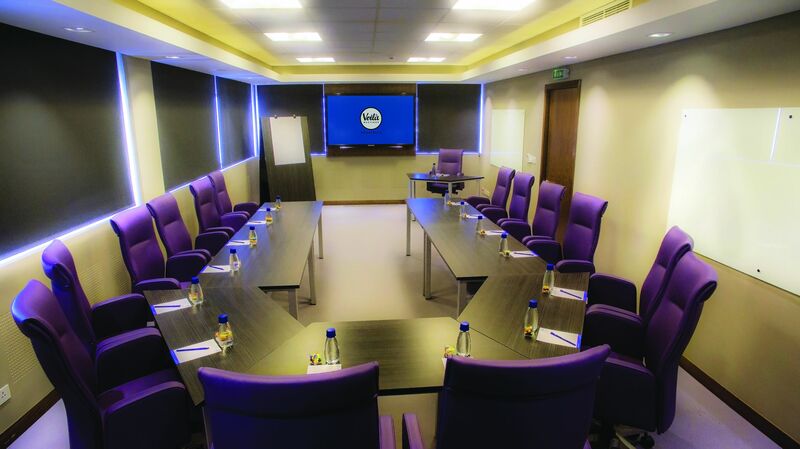 The meeting room is fully equipped with AV Technology with 8 Multi Screen sync’d LFD, with a superb picture quality with great audio clarity and a Bose Sound System. 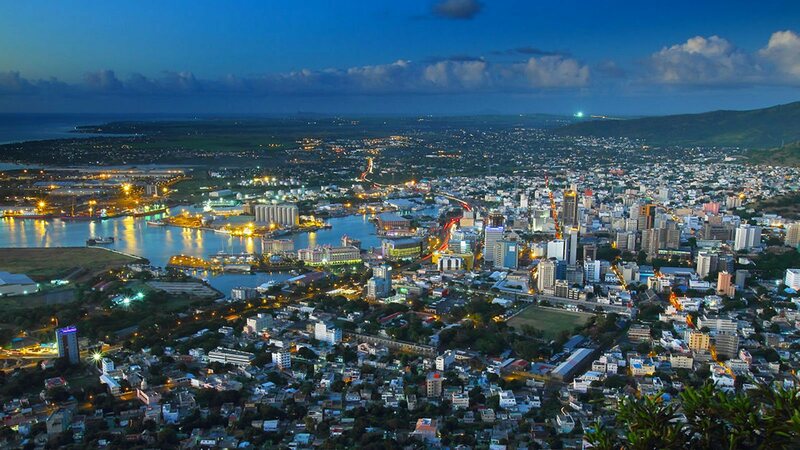 The Port Louis CBD is home to the country’s preeminent companies, government offices and corporations. 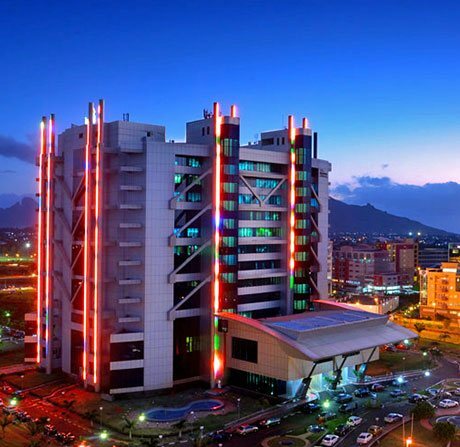 This suburb serves as a new information technology hub for Mauritius and as a link between African and Asian markets. 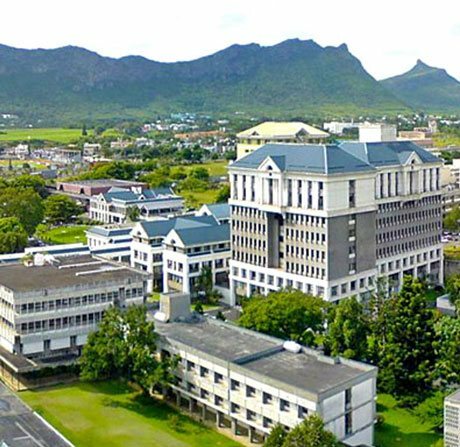 The Hotel’s convenience to the University of Mauritius campus makes us the ideal choice of accommodation for visiting family, friends, alumni and academics, as well as those conducting business at the institution. 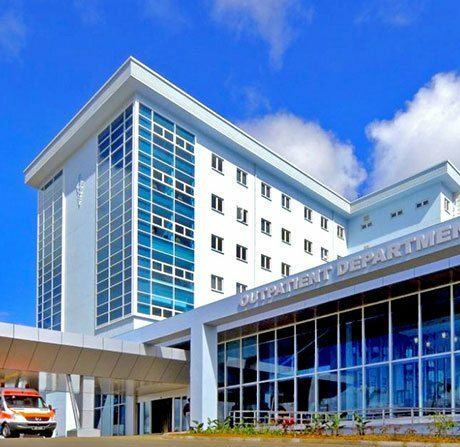 Mauritius has become a preferred destination in the luxury international travel market and this 5-star healthcare institution ensures that visitors receive world-class medical treatment.